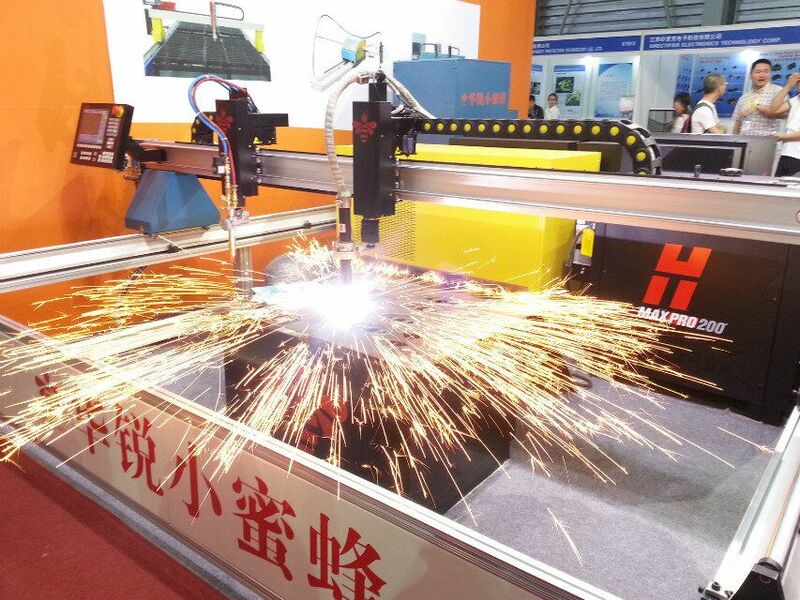 Honeybee launched 2 model cnc cutting machines during the 20th welding & cutting fair in Shanghai. 2012. 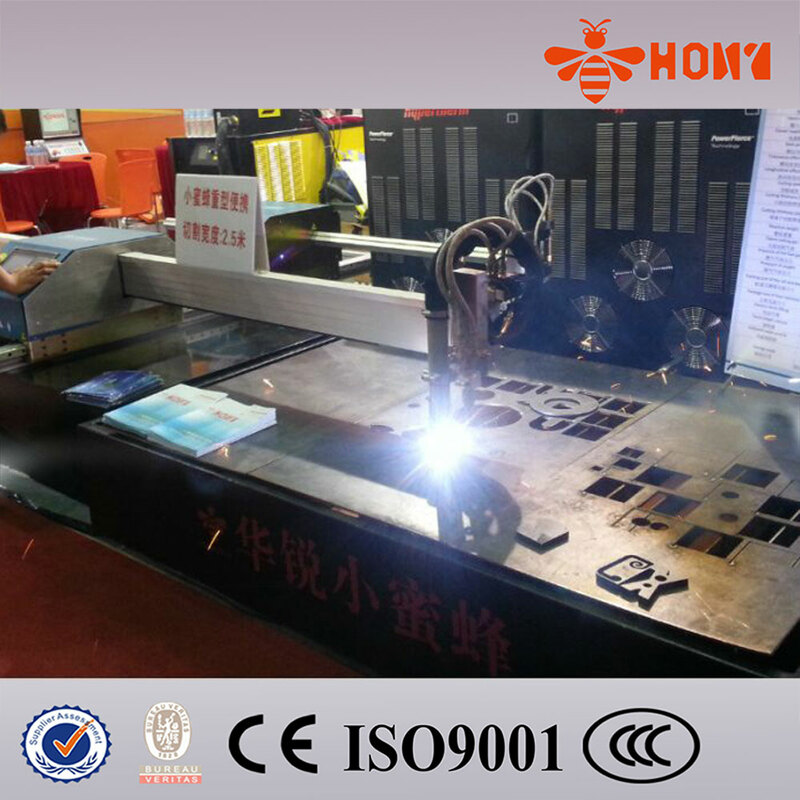 Honeybee create high precision bevel cutting machine with ESAB.